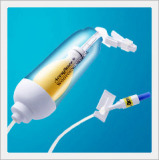 The Continuous Type Silicone Balloon Infuser (hereinafter called Accufuser is a reliable and safe apparatus that can be used with a wide range of infusion therapy including many chemotherapeutics and analgesics. 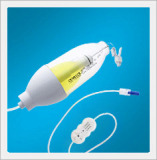 The Accufuser is ideally designed to be suited for continuous drug administration and the P.M.C.  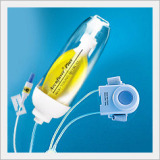 (Patient Medication Controller) Type Silicone Balloon Infuser (hereinafter called Accufuser plus) is specially designed to deliver drugs by continuous dose and/or bolus dose.